Chris Schoeman’s biography of Cor van Gogh recreates South Africa in the last decade of the nineteenth century, tells the personal story of this young uitlander, as revealed in his letters, and describes his relationship with his famous brother Vincent. 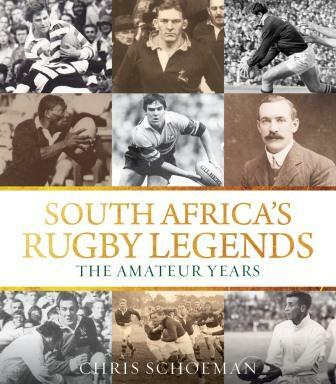 With new insights based on original research, this book is an important addition to South African and world history. 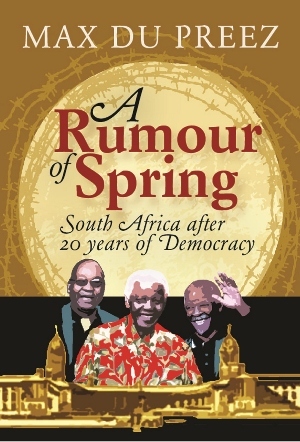 Max du Preez, author of A Rumour of Spring: South Africa after 20 years of Democracy, has written an article for News24 in which he argues that the notion that South Africa is a failed state is “uninformed nonsense”. South African citizens, Du Preez says, are more free to criticise authority than most. He writes that as a democratic society, openness is South Africa’s greatest asset. However, Du Preez concedes that concerns about the authoritarian, securocratic tendencies of the ruling party are legitimate and very serious, and this makes citizens’ continuing fight for freedom and openness absolutely essential. Who do we have to thank for this state of affairs? Certainly not the present government or the present version of the ruling ANC. If it had been in their power, we would have been a much more closed society, as their attacks on the press have demonstrated over the years. 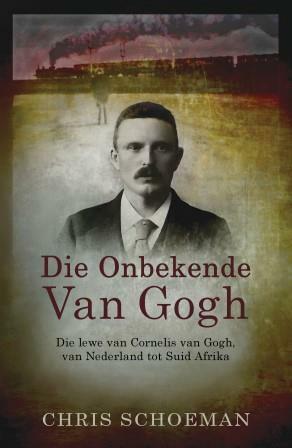 In a blog post celebrating the publication of his new book Louis Botha’s War, Adam Cruise shares part of the foreword, in which Tim Butcher compares Louis Botha’s spirit of compromise to that of Nelson Mandela. Louis Botha’s War tells the story of the former prime minister of the Union who led South Africa in a campaign against the Germans during the World War I. 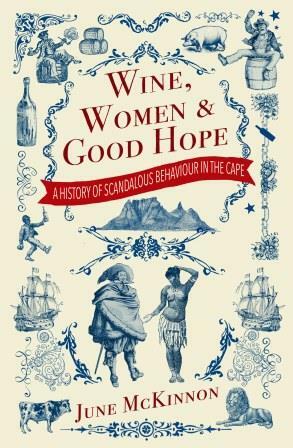 The book also investigates the conflicts at home, as many South Africans refused to fight alongside Britain a mere 12 years after the South African War. Botha’s challenge was not only to defeat the Germans, but to persuade his countrymen to forgive the English and rally for a common cause. According to Butcher, Botha’s willingness to compromise with his former enemy for the sake of the greater good can be compared to South Africa’s first democratically elected president, Mandela. ‘You will read a story of derring-do, of troops trekking for days on a diet of biltong and biscuit, of Botha’s indomitable wife rushing north to nurse her husband back to strength during the campaign, of forces who dared to traverse the Kalahari desert in full battle order. 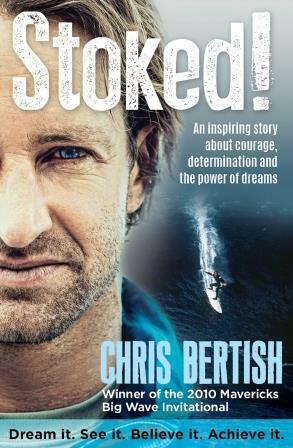 In One Midlife Crisis and a Speedo by Darrel Bristow-Bovey shares the story of how he made peace with the fact that he was slap bang in the middle of his midlife crisis and not dealing with it the way he would have predicted. 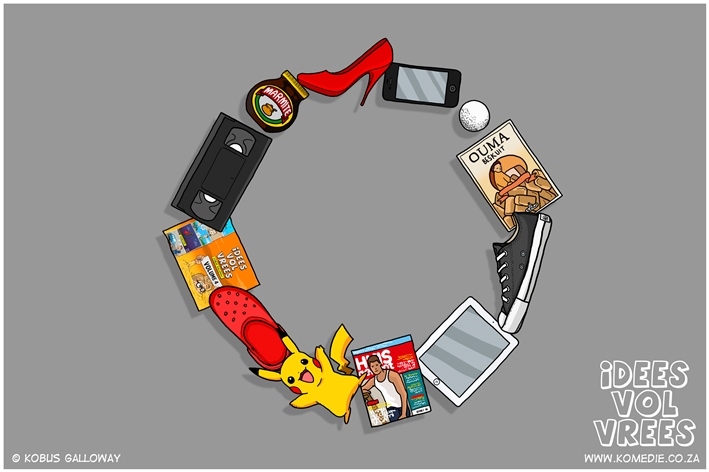 I don’t miss my twenties. God, my twenties were awful. I realise this isn’t a common view. Given the choice a lot of people might freeze their lives in some golden moment of twentysomethingness when a bra is only a style choice and men have so many erections they can afford to ignore some of them. But that’s madness. Unless you have one of those lifestyles that actually require you to be in your twenties – professional sperm donor, say, or Donald Trump’s next wife, or a poet in the First World War – your twenties are usually a waste of not being old. Alan Morris, biological anthropologist and author of Missing and Murdered: A Personal Adventure in Forensic Anthropology, was part of a team that unearthed a Strandloper skeleton at St Helena Bay recently. Morris was quoted in a Cape Times article about the find. This skeleton is significant as it is the first from which scientists have been able to recover the genetic data of the ancient humans who inhabited the coast of Southern Africa. As the Cape Times writes, it “yielded is a complete, ancient mitochondrial genome – a first in southern Africa”. In the article, Morris explains the scientific worth of the human genome that was discovered. Deon Meyer says he is “extremely proud” to be involved in the film adaptation of The Griekwastad Murders: The Crime that Shook South Africa by Jacques Steenkamp (available in Afrikaans as Die Griekwastad-Moorde: Die misdaad wat Suid-Afrika geruk het). The film rights for the book were recently acquired by the Karoo Film Company, a company founded by Diony Kempen and Meyer, whose recent films include Die Laaste Tango, Die Ballade van Robbie de Wee and Alles Wat Mal Is (released in 2014). 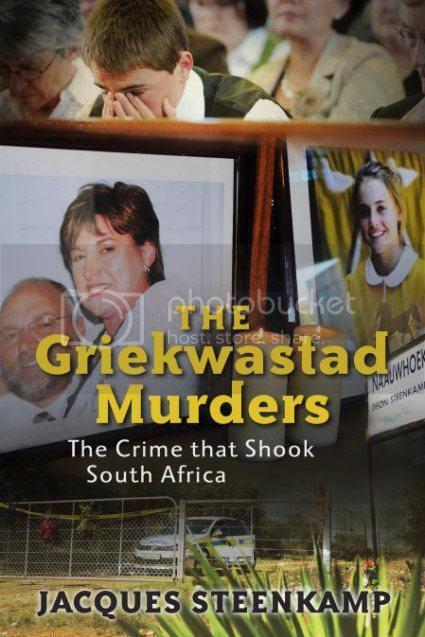 The Griekwastad Murders tells the story of Don Steenkamp, a 15-year-old who killed his sister, mother and father on Good Friday in 2012. Don Steenkamp was recently sentenced to 20 years in prison, and is currently appealing his sentence. A new, updated edition of The Griekwastad Murders will be available soon. 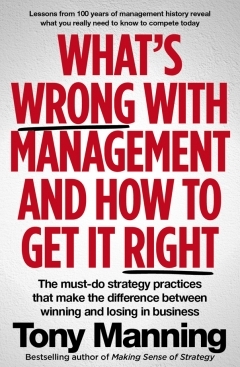 “We are extremely proud to be involved in this project with Jacques. His book – about a case that held the nation spellbound – is brilliant, and our goal and challenge will be have the film do justice to it,” Meyer said. 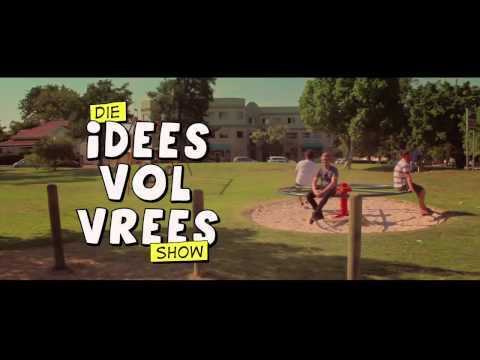 Het jy al Die Idees Vol Vrees Show gesien? Die videos is gebaseer op Kobus Galloway se Idees Vol Vrees-reeks van tekenprente, en is beskikbaar op YouTube as “‘n Nuwe Afrikaanse ‘Skit’ Komedie”. Die kort komedies is geskryf deur Kobus Galloway met hulp van Werner Smit en Remano de Beer, en volg dieselfde resep as die tekenprente waar droeë humor en woordspelings seëvier. 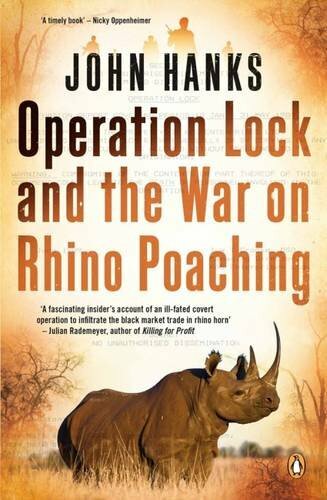 Julian Rademeyer, the author of Killing for Profit, spoke with Derek Watts on Carte Blanche about whether or not infusing rhinoceros horns is effective in combating the poaching scourge. Infusing horns with poison and indelible dye was put forward as simple solution to rhino crisis. Rademeyer’s suggests that the effectiveness of the the infusing procedure and its ability to prevent poaching was dubious and misleading from the beginning. Rupee is a former stray who became famous after climbing to the base camp of Mount Everest. He was lauded as one of the top five dogs of 2014 by the International Business Times on National Dog Day. Rupee’s owner Joanne Lefson wrote about the trek to Everest and a few more of her adventures with her dog in Ahound the World. Lefson undertook an eight month journey with her dog to raise awareness for the plight of stray animals worldwide. National Dog Day 2014 is being held to celebrate man’s best friend and all the things they do for people across the globe – from being a regular family pet, to a guide dog, to serving on the frontline with armed forces. Launched in 2004 by pet lifestyle expert and author Colleen Paige, the event has since taken off, with thousands now celebrating Dog Day. To mark National Dog Day, here are the top five heart-warming (and heart-breaking) news stories from the last 12 months.